Congratulations for all of your contributions and the contributions that you will continue to make on behalf of individuals, families and children in our communities. 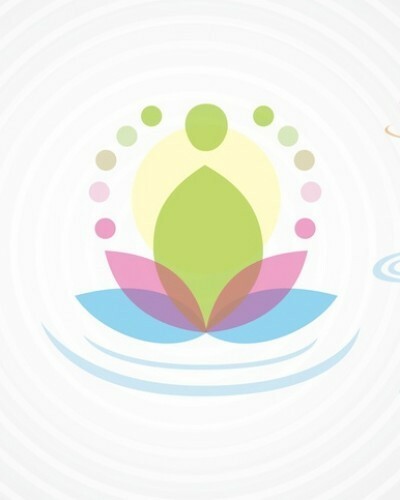 The NASW is happy to celebrate its 60th year anniversary this year. Quite fitting, the theme for this year is "Social Work Paves the Way for Change" an outcome that we can all attest to in our work. 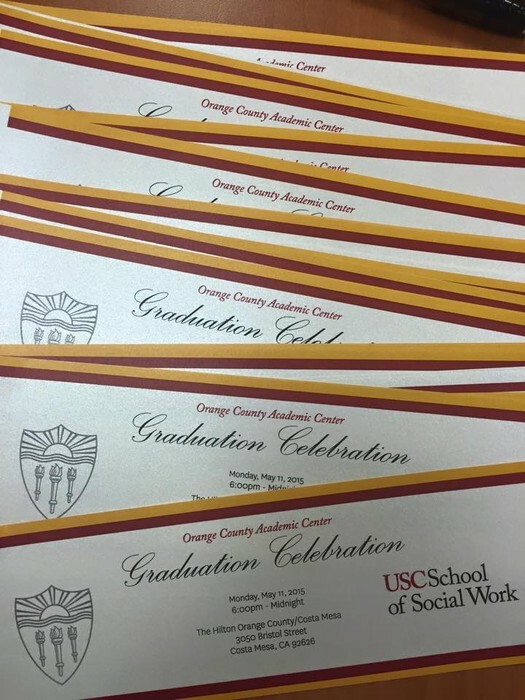 The NASW OC Unit in collaboration with the Black Social Work Caucus will host the annual Social Work Month event at OCAC on Saturday, March 14th from 9am-1pm where we will recognize the OC Social Worker of the Year. In recognition of Social Work Month there are a number of activities planned throughout the month at UPC and the academic centers. Please take some time to attend one of the events and celebrate all of the accomplishments of the profession. the profession and all that it has accomplished. 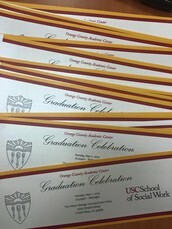 Get your tickets from any OCAC Caucus member, during tabling (Tuesdays, Thursdays, & Fridays during U-Break), or on our online store https://squareup.com/market/orange-county-social-work-caucus). Must be 13+ to attend. Look for our table every Tuesday, Thursday, Friday, and Saturday during Universal Break! We also have an online store -- https://squareup.com/market/orange-county-social-work-caucus. This is our largest fundraiser for the OCAC Grad Event! In partnership with Vanguard University and Hope for the Warriors. Students: FREE; 3 CEUs will be provided for this session. 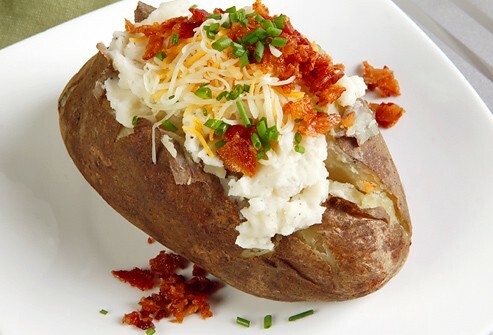 OCAC Caucus brings you another much awaited baked potato sale on Tuesday, March 24 and Thursday, March 26 during U-Break! $5 for a loaded potato, and all proceeds go towards our 2015 OCAC Grad Event. 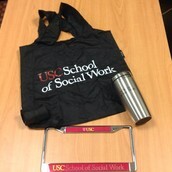 * Email laralome@usc.edu to include you in the raffle! OCAC Christian Caucus will be having bins around OCAC collecting hygiene donations on an ongoing monthly basis to donate to the ShareOurSelves local outreach program in Costa Mesa. Contact Sharrise at boop@usc.edu with any questions. Looking for donations of soap, hand sanitizer, toothbrushes, toothpaste, dental floss, mouthwash, deodorant, shampoo & conditioner, shower gel, razors, shaving cream, sunscreen, lotion, feminine hygiene products, and socks. All positions are currently in need of being filled for the next academic year. If you are interested, email current co-chairs Ale Cortez (corteza@usc.edu) or Jon Vales (jvales@usc.edu) by March 18th. 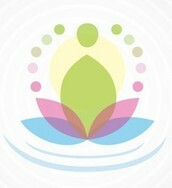 To learn more about LSWC, visit www.lswcusc.com. Schedule an appointment with our in-house OCAC tutors, or show up on these days and times for scheduled tutoring! The position is paid at $12 an hour and can be performed during universal breaks and before or after classes. Weekend and evening sessions are also possible but less necessary as they would be online and we have people who can work online already. 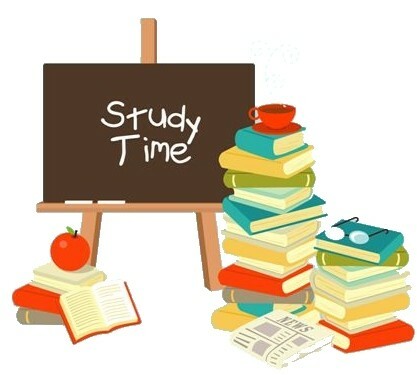 Peer tutors are encouraged to maintain your own work first, but (as much as possible) to commit to 6-15 hours per week - about half reviewing papers and topics and half in meetings with students. Reviewing papers can be done anywhere, including at home. 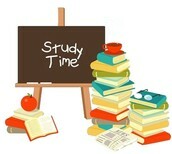 Students will be working what remains of Spring Semester and then Fall Semester and Spring of next year. You will be trained, both in working with students, the system we use to make and track appointments, and a general knowledge of writing to help assist students. About 7-8 hours of training will be required, spaced over a few weeks. While most of your work will be in-person at their campus, when requests are low you will also help with online meetings. If interested, and for additional information, please contact Shunit Mor-Barak at shunit.morbarak@usc.edu with an attached, MS Word document, representative of your writing skills from one of the foundation year courses. Grades are important - writing skills are essential. 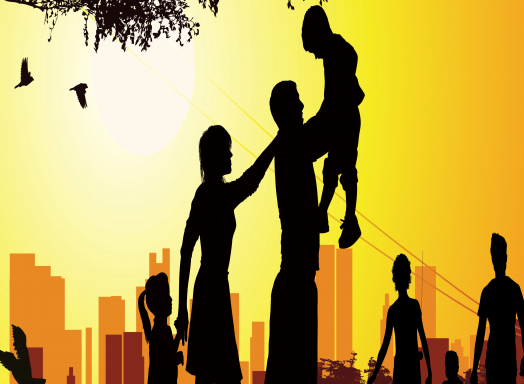 USC Credit Union is joining with USC Marshall Alumni group to help those less fortunate. 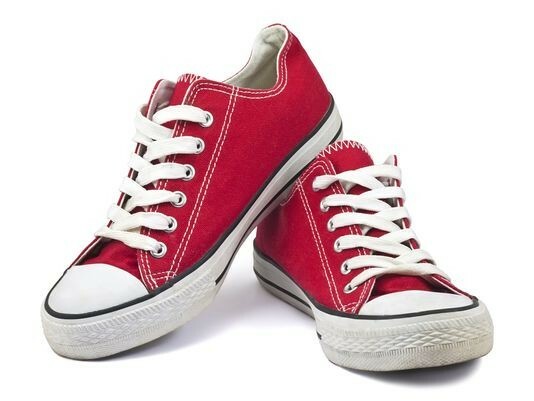 Working Wardrobe is looking for donations of lightly worn shoes for their Hearts of Soles shoe drive. Look for a donation box in the lobby of OCAC and the drive runs until Saturday, March 14, 2015. A day of fun for Trojan families including: good food, music, face painting, games for all ages, and much more! Bring family and friends for a morning filled with dancing, laughter, and fun all while burning calories. Proceeds go towards the Annual MSW Grad Gala! Lots of prizes and giveaways!!! Donate formal attire to low-income high school Juniors and Seniors in the Los Angeles area who cannot otherwise afford prom wear! Donations needed by APRIL 3, 2015. Friday, April 10 and Saturday, April 11 for the assortment and distribution of items. 4:30pm USC Ronald Tutor Campus Center - Basement Grand Ballroom B. Lecture is free and open to the public. Asian Pacific-Islander Caucus' 17th Annual Scholarship Reception is exactly ONE month away! We are pleased to announce our lecturers: Anna Cho Fenley, Steven Kim, and Florence Chung. All 3 are USC MSW Alums. This lecture is FREE! To purchase tickets for the Scholarship Reception at 6pm, please go to https://www.eventbrite.com/e/17th-annual-usc-asian-pacific-islander-scholarship-reception-tickets-15627791144. Mandatory training for all volunteers on Thursday, May 14. Did you lose or misplace something? Did you find something and want to return it to its owner? Come by the staff office to claim or drop off items! Look for this newsletter at the beginning of every month! If you or your caucus have any upcoming events or announcements to add in the next issue, please email lee704@usc.edu with the subject line "OCAC Newsletter".